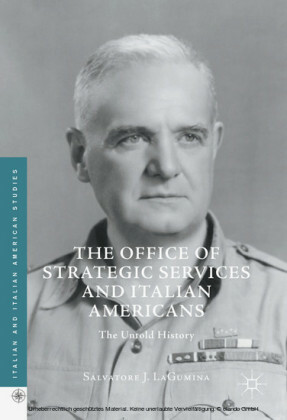 This book adds to this growing body of scholarship on the Italian Resistance by analysing, for the first time, how the 'three wars' are represented over the broad spectrum of Resistance culture from 1945 to the present day. 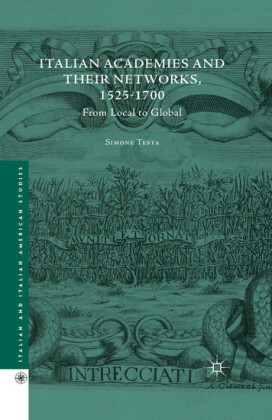 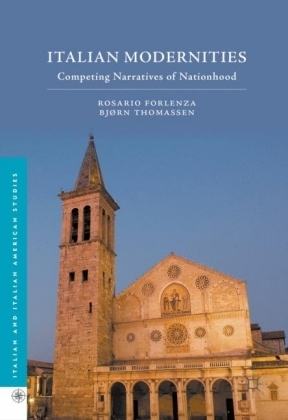 Furthermore, it makes this contribution to scholarship by bridging the gap between historical and cultural analysis. 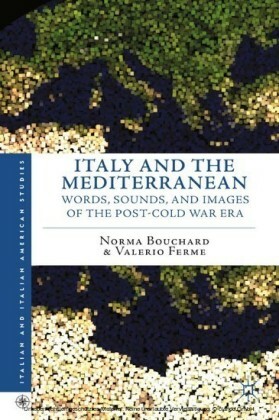 Whereas historians frequently use literary texts in their writings, they are often flawed by an insufficiently nuanced understanding of what a literary text is. 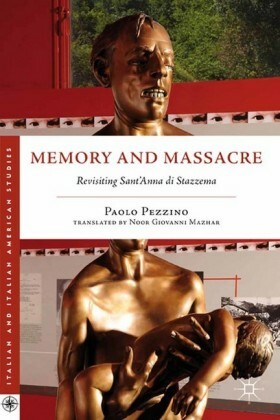 Likewise, literary critics who have discussed writers such as Calvino and Vittorini, or films such PaisÃ and La notte di San Lorenzo, only refer in passing to the historical context in which these works were produced. 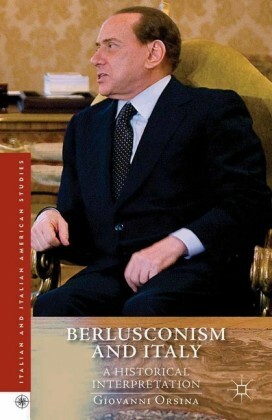 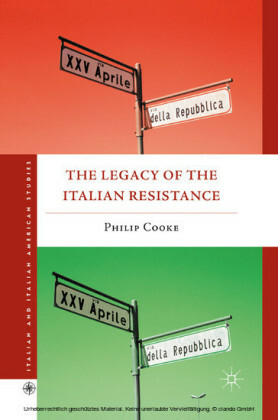 By fusing historical and cultural analysis, author Philip Cooke makes a unique contribution to our understanding of a key period of Italian history and culture.